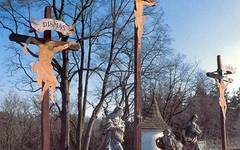 The first part of the trail from Prague to Cesky Krumlov, you will travel by minibus or car. 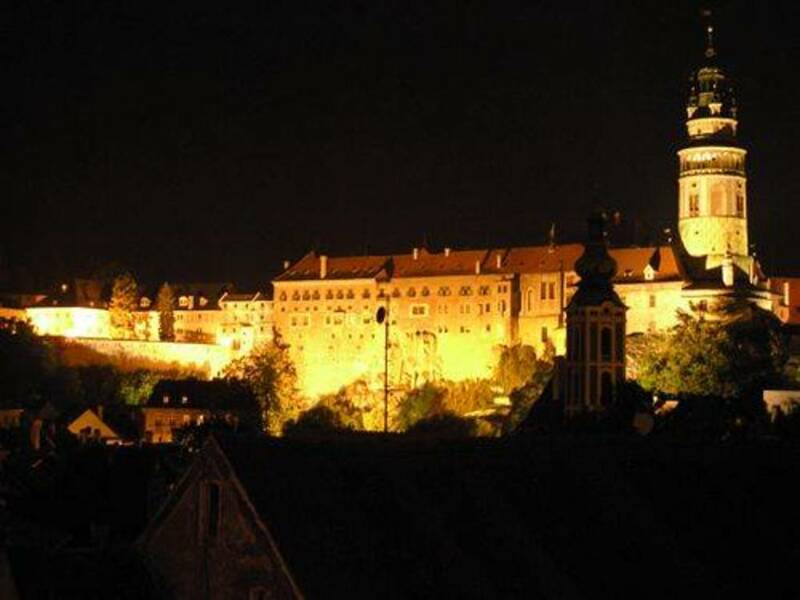 We leave Prague early in the morning in order to have enough time to explore the best-preserved medieval town in Europe, Cesky Krumlov. During the following days, we will travel through the lands of the Trebon ponds and through the woods on the border with Austria called Czech Canada. 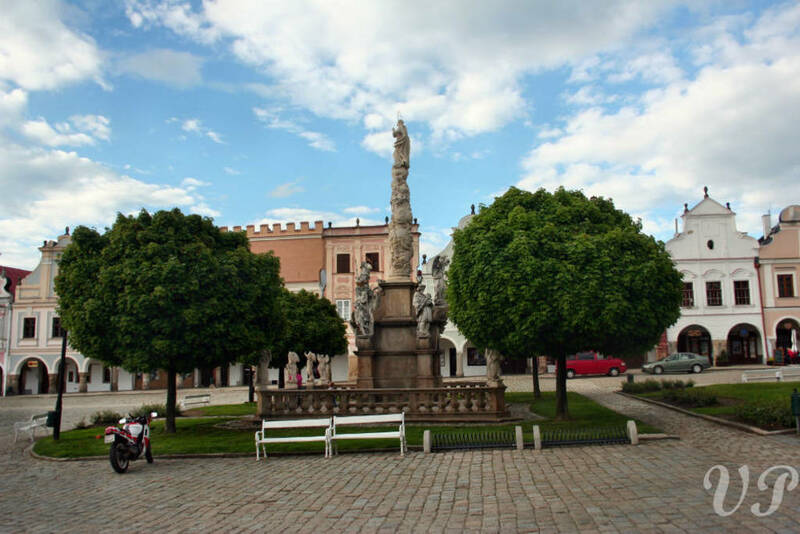 You will visit the Renaissance towns of Trebon and Telc and many others. 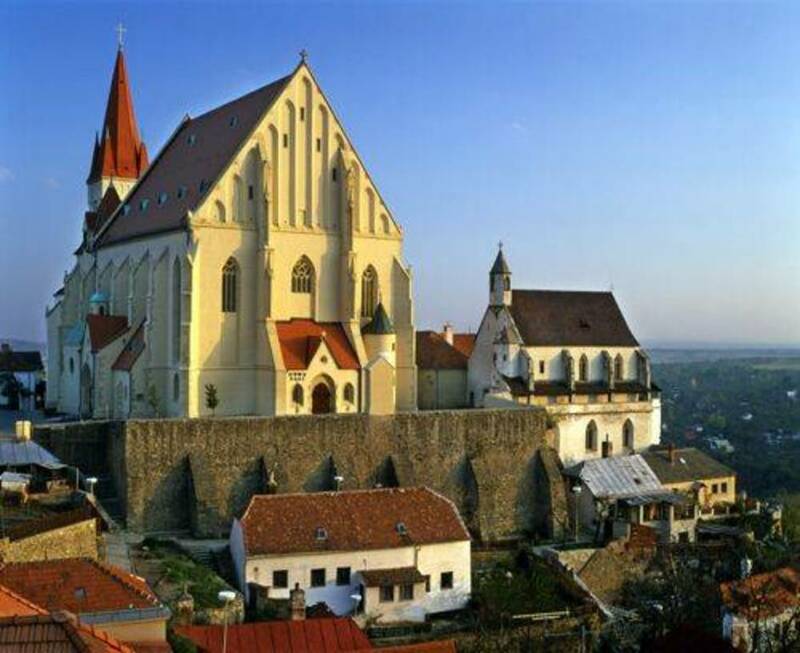 This bike tour from Prague to Vienna will take you through the vineyards of South Moravia, where you will lodge in the cultural centers of the region, Znojmo and Mikulov. The whole trip ends in Vienna. 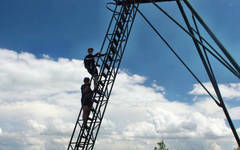 The program for the tour consists of a ride from Prague to Vienna, but does not include accommodation in Prague or Vienna before and after the tour. 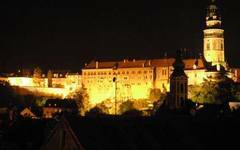 We recommend that you purchase two or three extra nights in Prague before the beginning of the tour and in Vienna at the end of it. That way you will have enough time to overcome jetlag and explore Prague and to relax in Vienna after six demanding days of biking. Guided Group Tours use a supporting vehicle for parts of this bike tour from Prague to Vienna that may be too long for some bikers. It always depends on the weather, your physical condition, preferences and on the overall fitness of the group or many other circumstances, whether you decide to take advantage of the supporting vehicle for the remainder of a given daily ride. 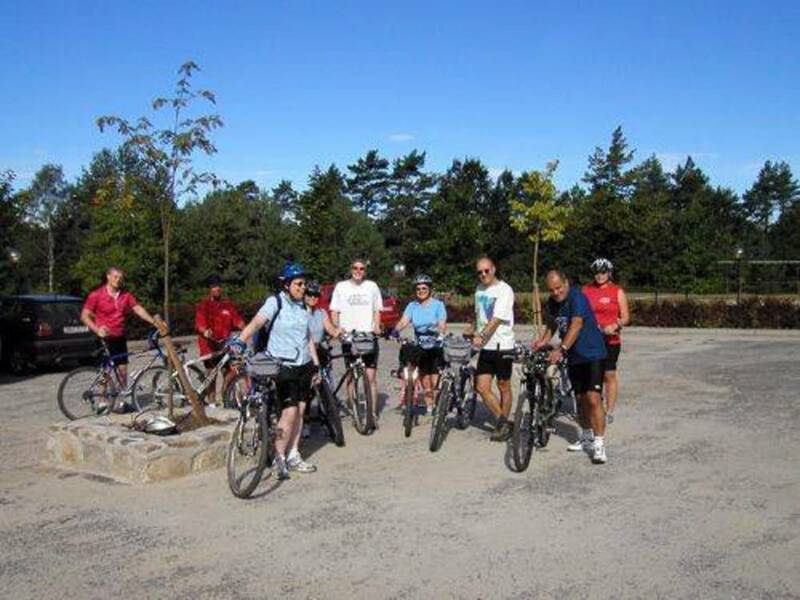 Description of the day: Guided Group tours usually start on the scheduled day at 9 a.m. Non-schedule tours start at the clients’ request on any day from the beginning of April to the end of October – this is valid for all bicycle tours in Europe organized by this travel agency. Welcome briefing, transfer from Prague to Cesky Krumlov (175 km = 110 miles by minibus or car), lunch at Cesky Krumlov, checking in at the hotel, sightseeing in Cesky Krumlov, adaptation of bicycles to match to bikers' body dimensions, practical training in safe cycling (guided group tours only). 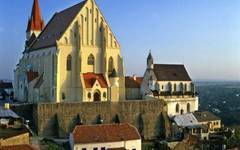 Description of the day: Cesky Krumlov - Trebon (61 km = 38 miles by bicycle - can be shortened for guided group tours). 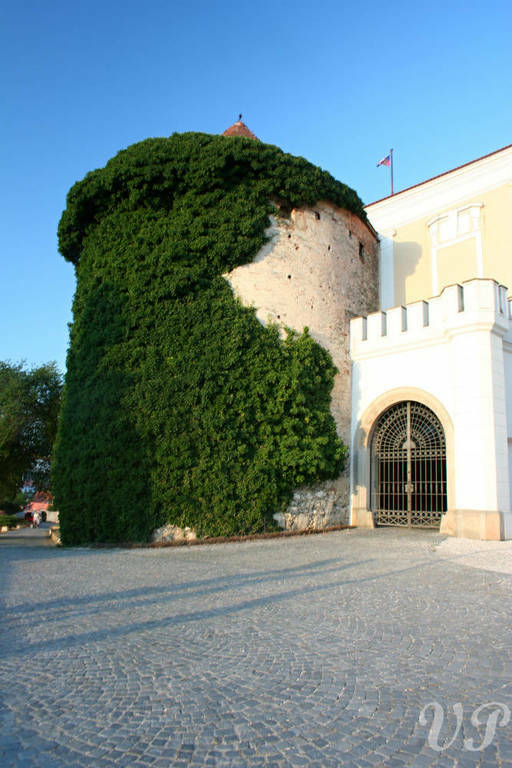 During this bike tour from Prague to Vienna you can choose whether you want to visit the castle and garden in the morning. The first cycling day leads through the beautiful hilly landscape surrounding Cesky Krumlov. However, the closer you get to Trebon area, the flatter the landscape becomes. 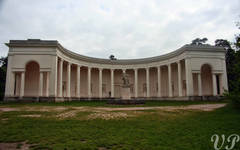 A scenic ride through a picturesque landscape ends in Trebon, also well-known as a major spa resort. 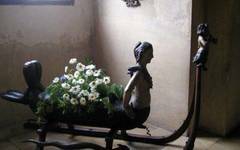 In Trebon, you will check in to your hotel and you can visit the Schwarzenberg Tomb. In case you would like to relax in a spa, we can arrange a massage, whirlpool or other services at Trebon's wellness centre. 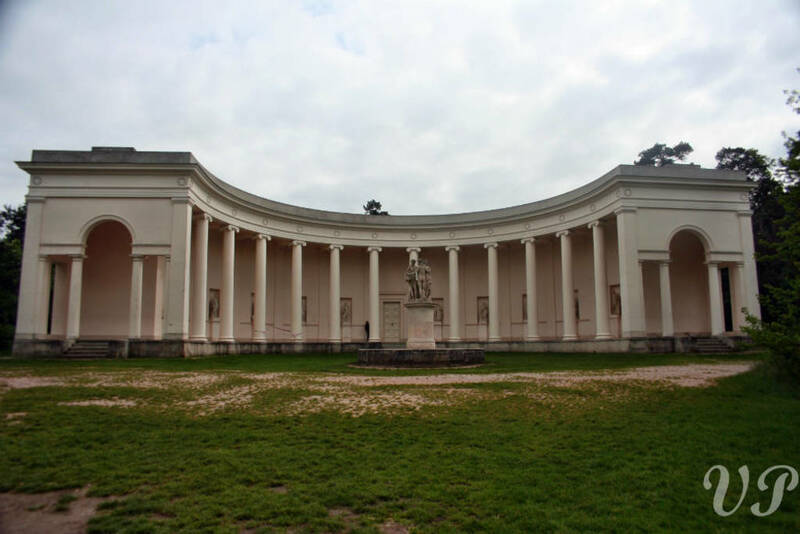 We also recommend an evening walk around the Renaissance town. 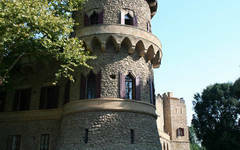 Description of the day: Optional tour of Trebon chateau in the morning. The trail winds along many ponds and man-made lakes, so typical for this region, to Perslak, the most northern point of Austria. 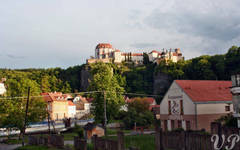 You will follow the border with Austria on the Greenways trail passing through Nova Bystrice, where you will have lunch. From Nova Bystrice the trail will take you through the forests of the National Park called Czech Canada. 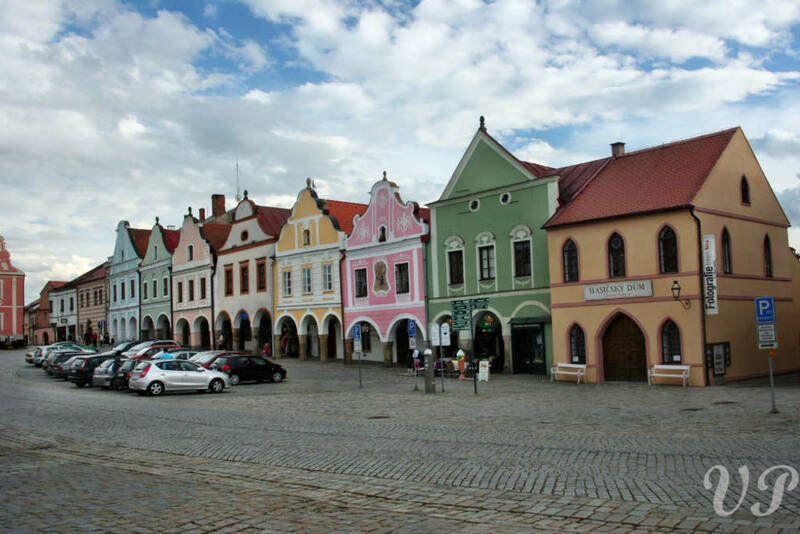 The third day of this bike tour from Prague to Vienna ends in Telc, a Renaissance town registered on the UNESCO Cultural Heritage List. 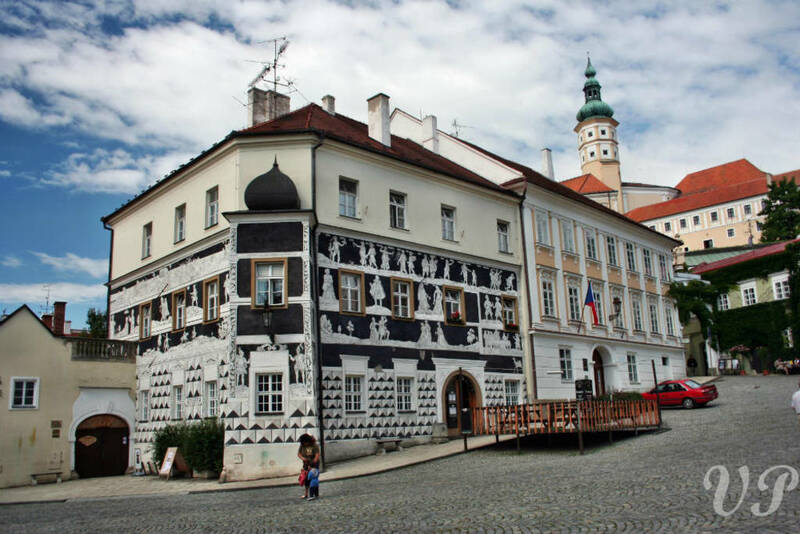 Houses on the main square in Telc, with facades decorated with typically renaissance sgraffitos, form the best-preserved Renaissance Square in the Czech Republic. 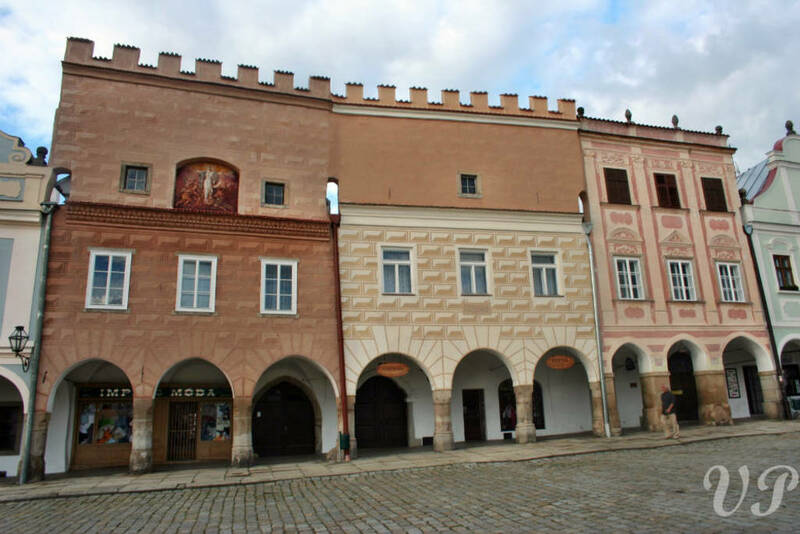 It is extremely interesting to compare the differences between the towns of Trebon, Cesky Krumlov and Telc. 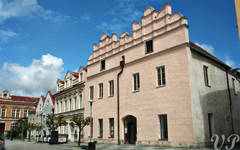 Description of the day: Optional tour of Telc chateau in the morning. 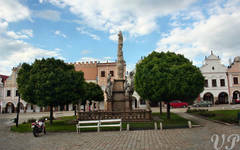 You will ride through several charming villages typical for this area of the country. 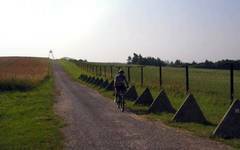 We will cycle gently through the region of South Moravia. We will stay overnight in Vranov which is situated near a dam. 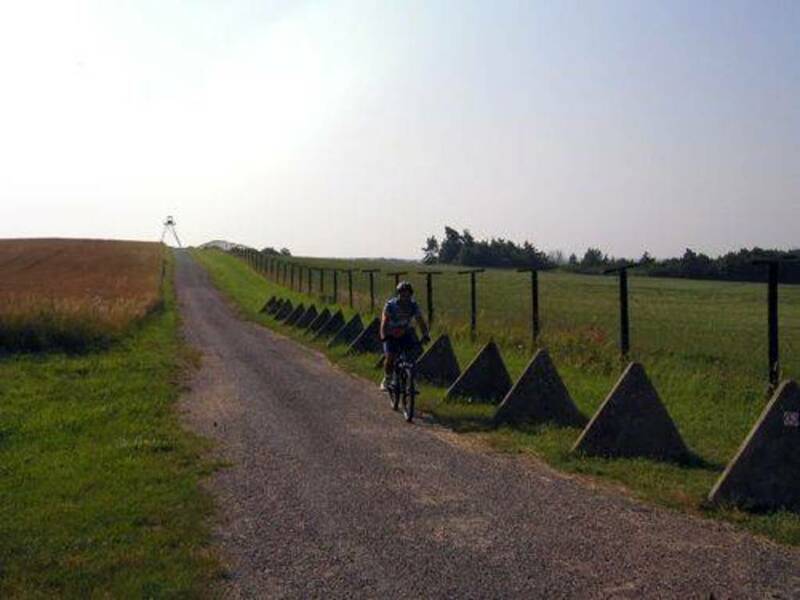 Description of the day: During the fifth day of this bike tour from Prague to Vienna you will cycle on the Greenways trail following the river Dyje and the southern Czech border with Austria. This very beautiful trail leads through the national park of Dyje. 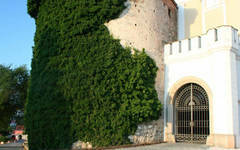 Znojmo is the gateway to the region of South Moravia, a region of wine production. Check-in to Znojmo hotel, followed by a walk round the historical centre of Znojmo in the evening. Description of the day: This flatland region is a traditional vine-growing area and there are many wine cellars. Lunch is usually arranged in a restaurant with an open terrace and includes a wine tasting. 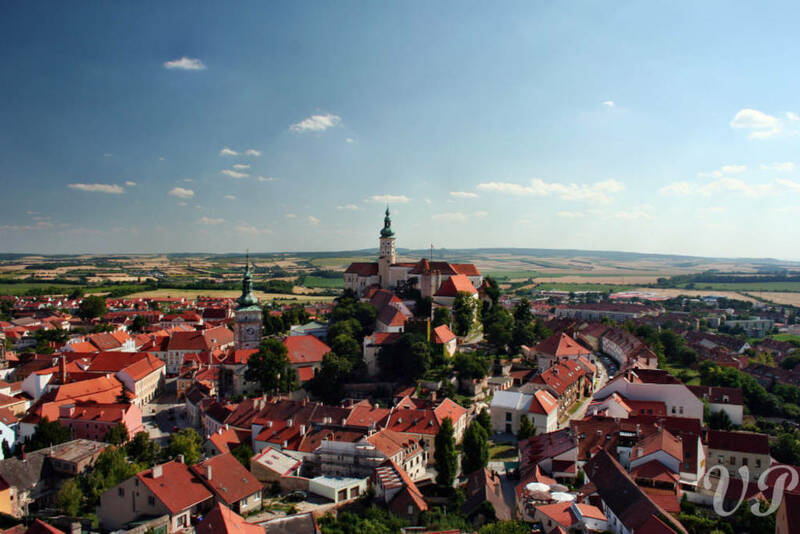 We continue and arrive in Mikulov, a town with a rich history, a beautiful castle and an historical square. 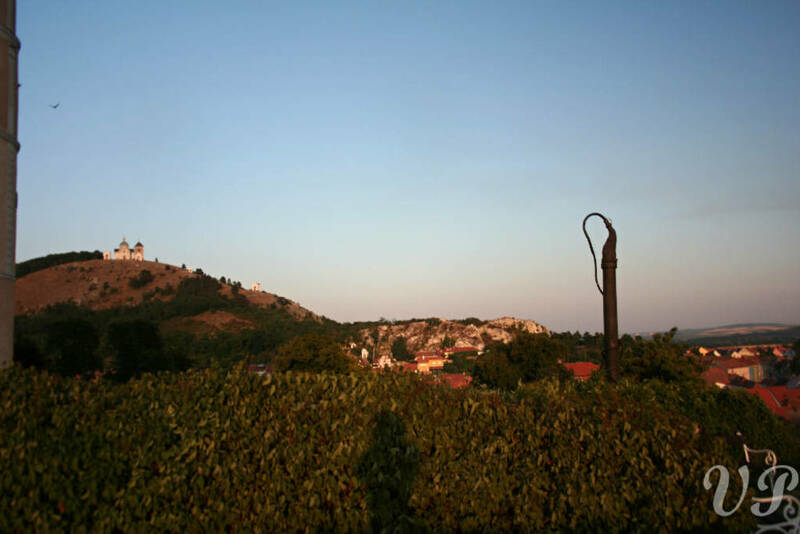 Check-in to Mikulov hotel in late afternoon, leisure time in the evening. 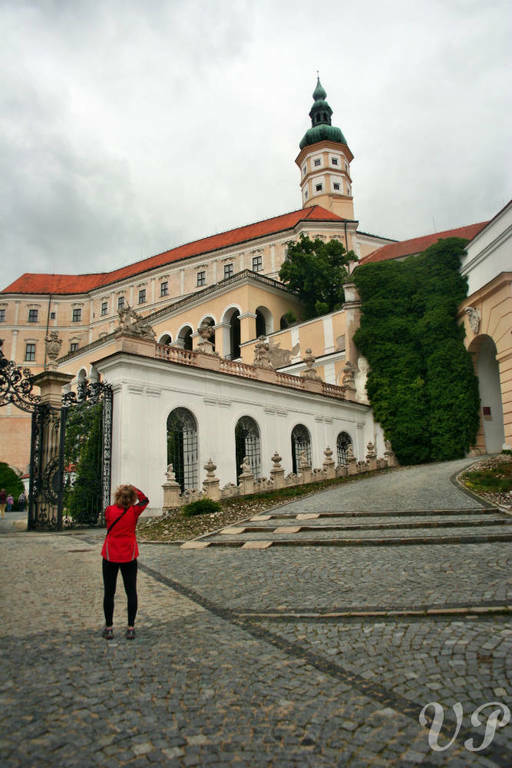 Description of the day: You cross the border at the Mikulov border checkpoint, we spend the rest of the day in Austria. 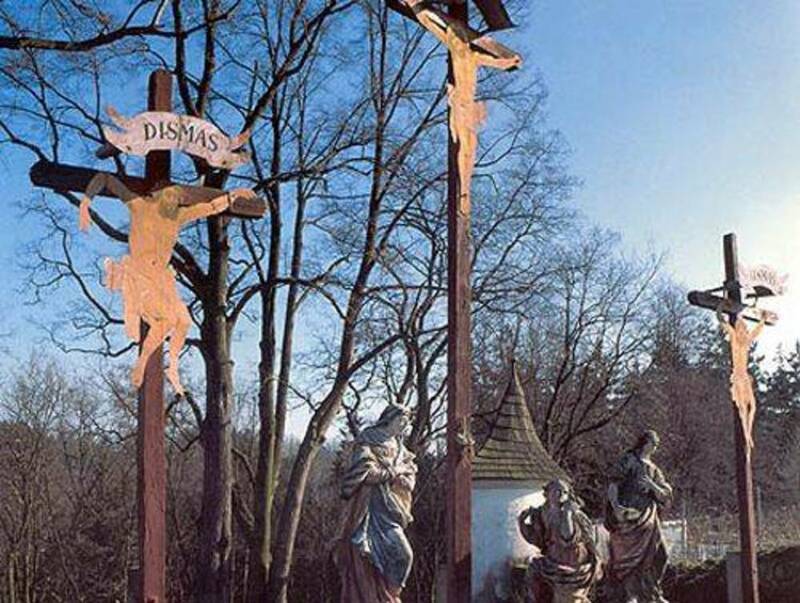 The ride in Austria is, to begin, very similar to the Czech section. 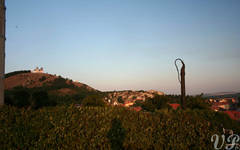 There are vineyards, fields and small villages along the trail. Experienced bikers can reach the Vienna hotel by bike. 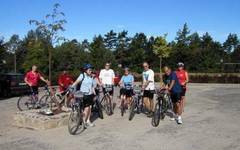 We recommend finishing the cycling part of the trail in Poysdorf (25 km) or in Mistelbach (48 km) and travelling by car or minibus to Vienna. 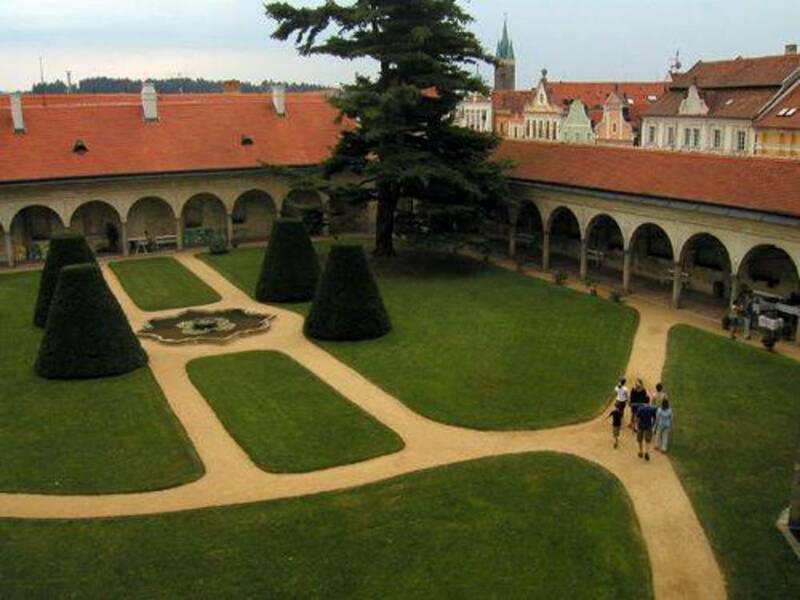 The official tour program of this bike tour from Prague to Vienna ends with a check-in to your Vienna hotel. Important notice: For guided group tours the support vehicle with bikes and the tour leader leave Vienna on Day 7 in the early afternoon. 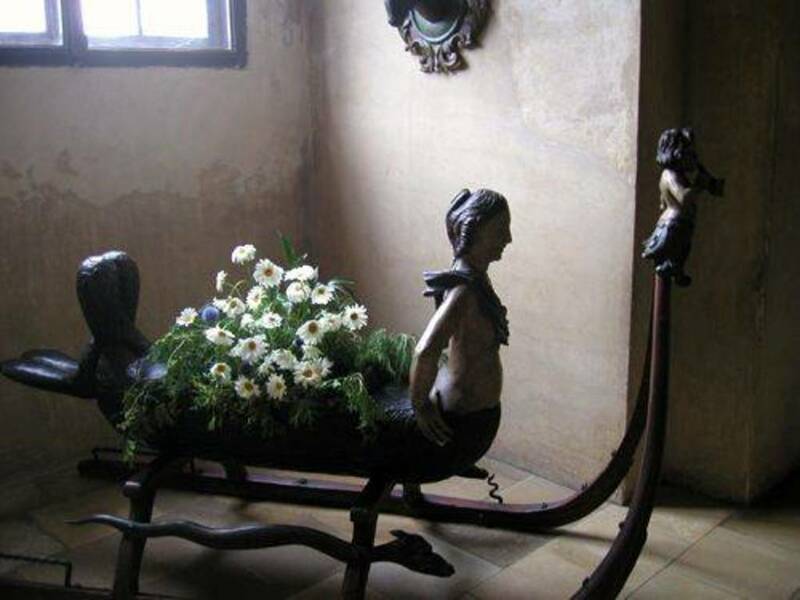 All participants with flight tickets from Prague can travel by supporting vehicle to Prague for free. 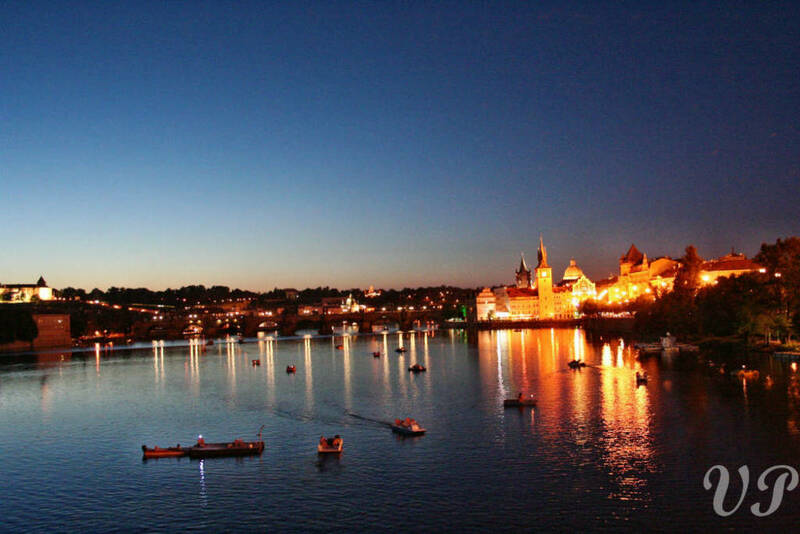 These bikers spend their last night in Prague. 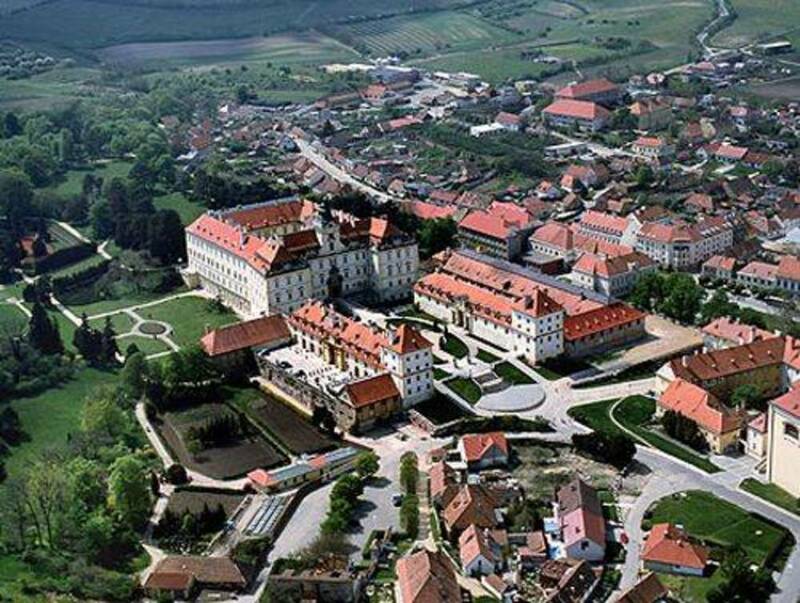 They may also decide for a self guided trip in Moravia instead of going to Vienna and back to Moravia. 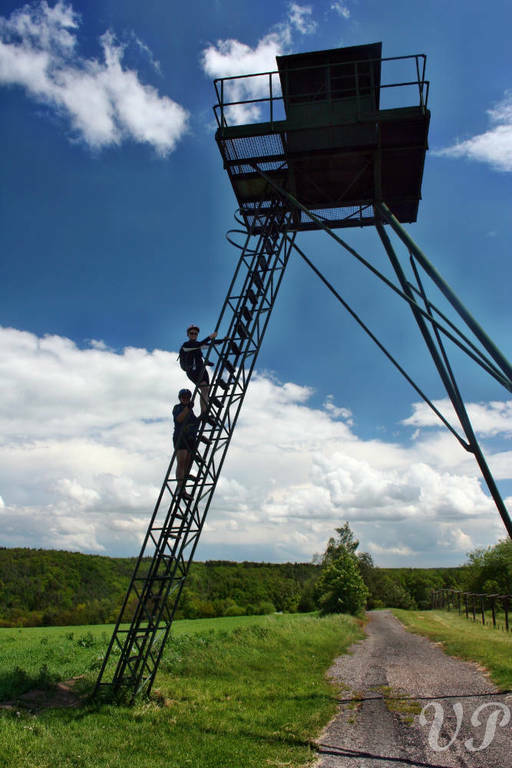 These participants can either take their flight home from Prague or we will happily offer them other additional services in Prague, such as additional accommodation, a guided tour of Prague and other services. However, these are not included in the price of the cycling tour. 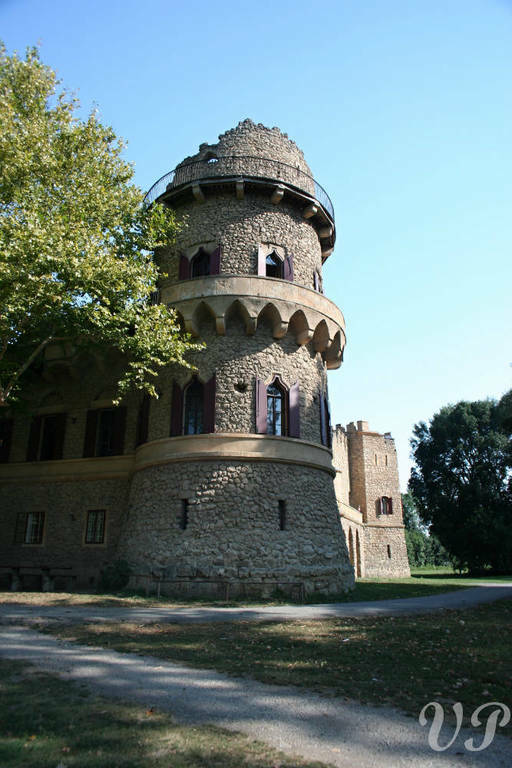 Description of the day: The bike tour from Prague to Vienna ends with a breakfast either in Prague or in Vienna.